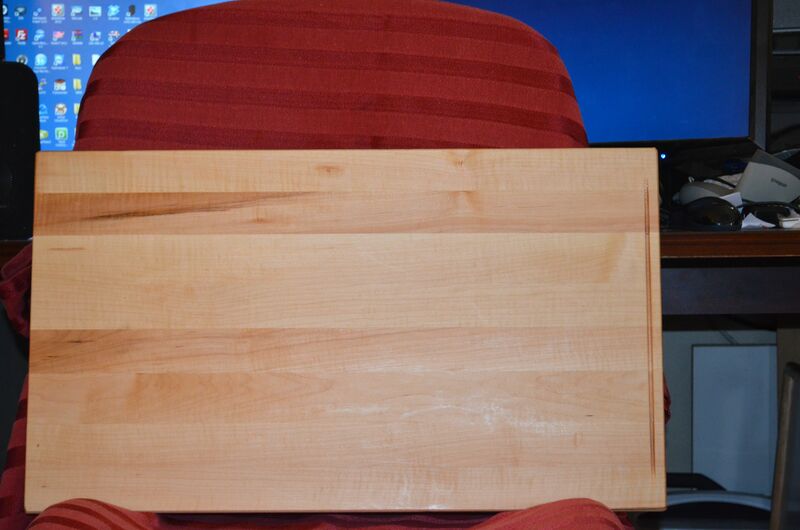 Here's the original request we received: A 24-1/8" X 13-7/8 X 3/4thick cutting board to slide into existing cabinet. 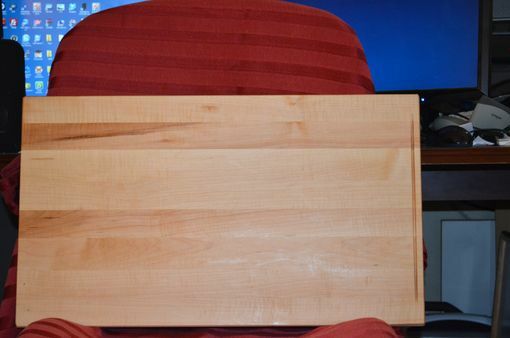 We propose to make and deliver Nicole's cutting board for Andre as follows. This with be made from solid wood sections of Hard Maple to insure stability.